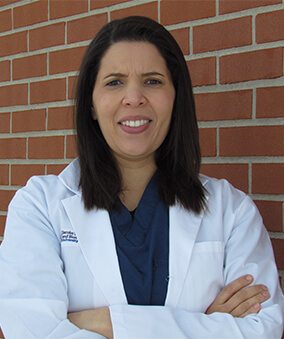 Dr. Monie Clauser completed her undergraduate studies in Biology from the University at Buffalo and her Doctor of Dental Surgery degree at Indiana University School of Dentistry in Indianapolis, IN. After graduation, Dr. Monie worked for Heartland Dental Care, one of the nation’s largest practices, in Illinois. Dr. Monie’s goals are to provide compassionate, appropriate, and quality care for all her patients. Understanding the importance of routine oral care, she makes it a point to develop relationships with her patients. It is her priority to educate her patients and earn their trust through time. Being part of a family business, she enjoys getting to know other families in the Williamsville area, and hopes to bring healthy smiles to patients of all ages. In her free time Dr. Monie enjoys traveling, gardening and starting new home improvement projects. You can almost always find her outside, learning something new. With two daughters and a son, however, free time is hard to come by! Dr. Kevin Nowicki completed his undergraduate studies in Biology at the University of Richmond, and received his Doctor of Dental Surgery degree at the University at Buffalo in 2008. After graduation, Dr. Nowicki completed his General Practice Residency at Albert Einstein Medical Center in Philadelphia, Pennsylvania. Dr. Nowicki’s philosophy is simple: do what is right for each and every patient. Dr. Nowicki strives to provide his patients with the highest quality dental care, while making them feel comfortable and relaxed. Dr. Nowicki has been Team Dentist for the Buffalo Bandits of the National Lacrosse League since 2010. Dr. Nowicki is also active in events at the HarborCenter in Downtown Buffalo serving as a tournament dentist for the Under 18 Women’s World Juniors Hockey tournament and Ice Sledge Hockey World Championship. Dr. Nowicki is originally from Rome, NY and is an avid sports fan. He is a Bills and Sabres season ticket holder and is a big supporter of University of Richmond and Syracuse University Basketball programs. He spends his free time biking and is a yearly participant in the Ride for Roswell. Dr. Lisa Chang completed her undergraduate studies in biology at York University in Toronto, Canada. She then finished her dental education at the University of Buffalo School of Dental Medicine. After graduation, she completed a General Practice Dental Residency at Winthrop University Hospital on Long Island, NY. She has also pursued continuing education, including courses on sedation, the diode dental laser, and Invisalign. 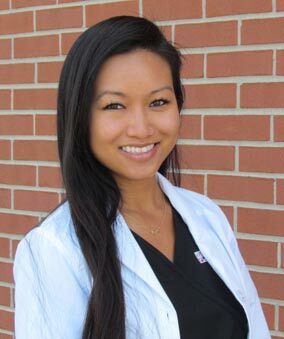 Dr. Chang is passionate about providing dental care to underserved areas. In addition to other volunteer events, she participated in a dental mission trip to the Dominican Republic, which was organized by the Buffalo Outreach and Community Assistance (BOCA) program. Recently, she volunteered at the Dartwood Community Center in Cheektowaga, where she hosted a dental education session with pre-school children. Dr. Chang was born and raised in Toronto as the youngest child in a large yet close-knit family. In her free time, she enjoys home renovation and fitness. A New York native, Dr. Alan Weiner feels right at home practicing in Williamsville. During his undergraduate career at The Ohio State University, Dr. Weiner discovered his passion for the natural sciences and healthcare. It was during this time that he decided dentistry would be a good fit for him. After earning his Doctor of Dental Surgery from New York University College of Dentistry, Dr. Weiner went on to complete his residency at Tel Hashomer Hospital. 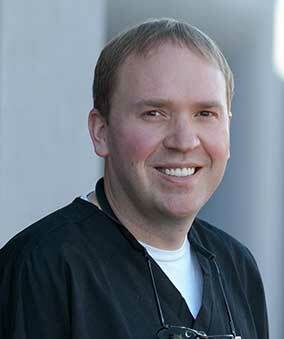 During this time, he worked extensively in the oral surgery and dental departments. 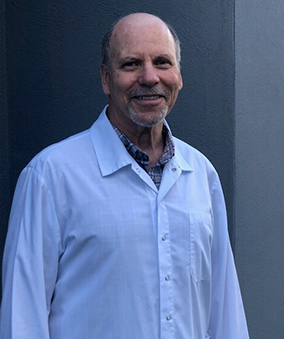 In order to keep himself at the forefront of his field, Dr. Weiner has completed several continuing education courses and takes great pride in keeping up with the latest dental materials, treatment procedures, and dental technology. With his keen eye for cosmetic dentistry, surgical dental extractions, and dental implants, Dr. Weiner is truly one-of-a-kind. 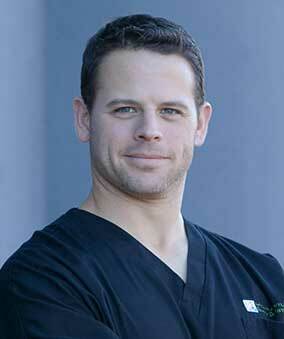 Outside of the office, Dr. Weiner enjoys getting together with his family, watching films, swimming, and skiing. He has also taken the time to learn how to make gelato and enjoys doing that as a hobby. He would like to personally welcome you to Williamsville Family Dentistry and hopes to care for your smile for many years to come! Dr. Nadine Al-hammali earned her undergraduate degree in biochemistry at the University of California, Los Angeles and her DDS degree at the University of Southern California School of Dentistry in Los Angeles, CA. Before moving to Buffalo, Dr. Nadine worked with children and adults in both Texas and Florida. Dr. Nadine believes that your oral health contributes to your general health in every stage of life. Her goal is to provide her patients with an enjoyable dental experience from start to finish. 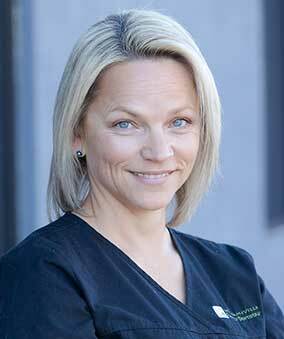 She creates custom treatment plans by understanding your limitations, needs, and concerns. Dr. Nadine believes in patient education and collaboration in order to achieve this. Outside of work, you’ll often find Dr. Nadine attempting to stay warm with her husband and son. Dr. Nadine is enjoying exploring Buffalo and discovering everything the city has to offer! Contact us to schedule an appointment with one of our amazing dentists! (716) 568-2273Call to schedule an appointment with us at Williamsville Family Dentistry!